business communication against all potential intruders or interlopers. What is SipCo Secure Calls ? With SipCo Secure Calls you can put your enterprise business in military grade security mode and protect your business communication against all potential intruders or interlopers. How it works and How secure it is ? SipCo Secure Calls uses ZRTP ( the proven secure algorithm for real time communication) . 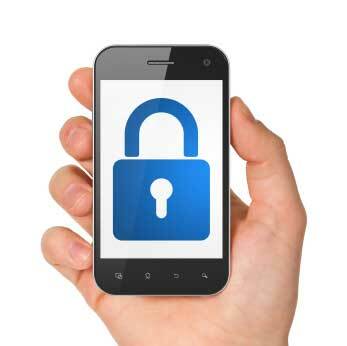 In SipCo Secure Calls voice packets will go through customer’s own private network over a secure TLS&ZRTP channel . By using SipCo Secure Calls WebPortal, you can manage user accounts , Call History etc.,. Customer can opt for complete branding of mobile client& server and can host in his premises to have complete control over the server & client . How to get SipCo Secure Calls ? You will be trained how to manage users and check call records ( call history ) etc., using SipCo Secure Calls Web interface . You can contact us for a demo . Can I see the demo of Secure Calls ? you can find some of the Web UI screen shots of the SipCo SecureCalls .If you want to check out a live demo , shoot us an email to sales@sipcosystems.com. Suitable for organisations as well as Individuals seeking privacy communication. Rock Solid Strong Encrypted Communication . Web portal to manage user accounts and call records . SipCo Systems is a professionally managed IT Company located and operated from Hyderabad, More..
5th Floor Radha Krishna Pride, St No 7, Kavuri Hills, Madhapur, Hyderabad, Telangana 500081.